Amefia ’19 plans to continue working on her brand after graduation. Between academics, extra curricular activities, leadership responsibilities, and maintaining a healthy lifestyle, finding a balance can sometimes be a challenge for many college students. Stephanie Amefia ’19 is an example of a Providence College student who has been able to successfully achieve all of this. As a Pawtucket, Rhode Island native, Amefia wasn’t sure if she would come to PC, but after visiting, she immediately knew this was where she wanted to spend her next four years. “The community here spoke louder to me more than anything,” she stated. Going into her freshman year, Amefia was excited to get involved, saying how she was extremely active in groups such as Motherland Dance Group, events such as the Afro-Am Fashion Show, and several intramural teams. While Amefia is still involved in these clubs, her current dedication and responsibilities as a senior lie elsewhere. As a marketing and management double major, she not only has a heavy course load, but also an internship that takes up much of her time. Amefia talked about all the positive feedback she has received surrounding her account and how happy she is to have inspired so many people so far. “I want to be able to tell college students that regardless of our busy schedules . . . we can still take time to exercise and maintain a healthy lifestyle,” she said. 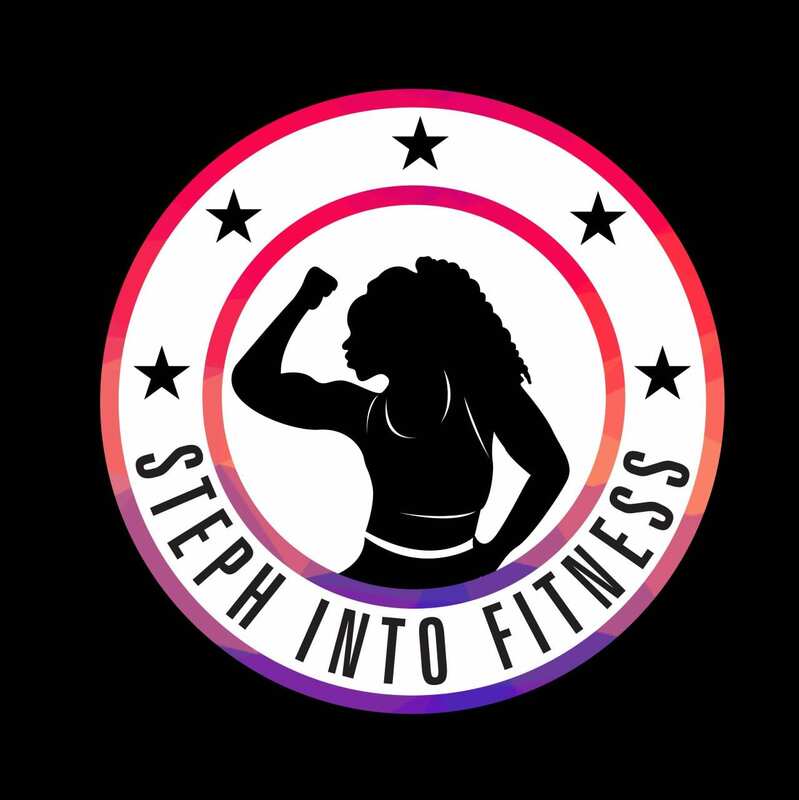 Following graduation, Amefia hopes to establish an actual fitness brand called Steph into Fitness to try and reach not only PC students, but college students everywhere, in order to inspire them to live healthier lifestyles. Currently, her plan for Steph into Fitness is for it to include workout programs, meal plans, and motivational tips to help college students begin their own fitness journey. Since Amefia is finishing up her career at PC, she reflected on how much she has learned and the experiences she has gained through the PC community. When asked what advice she would give to both current and future PC students, some of Amefia’s biggest pieces of advice were to have fun, get an education, take care of your mind, body, and soul, make friends with people of different ethnicities and races, go off-campus more, and get involved without pushing your limits. As a Residence Assistant, she would also like to thank her residents, both past and present, as they have made her job easier and allowed her to be there for them, as well as Joseph Gemma, assistant dean of undergraduate studies, and Eileen Wisnewski, former director of the center for career education and professional development.